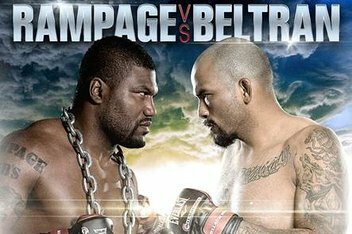 Before Rampage Jackson makes his Bellator MMA debut there is whole undercard full of fighters trying to get into his position. 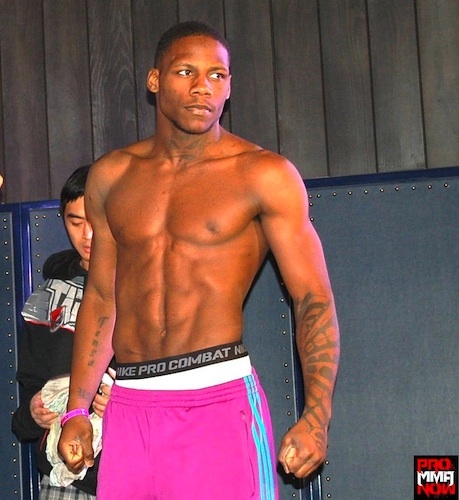 Watch the preliminary fights right here which include the return of Nah Shon Burrell who is looking for back to back wins since being cut by the UFC. Sunday night is upon us and so is a new round of interviews and conversation tonight on Pro MMA Now Radio. Several big happenings this weekend as MFC 37 took place Friday night in Edmonton. We were on hand for V3Fights in Nashville and have the recap of both events as well as two interviews on tap. 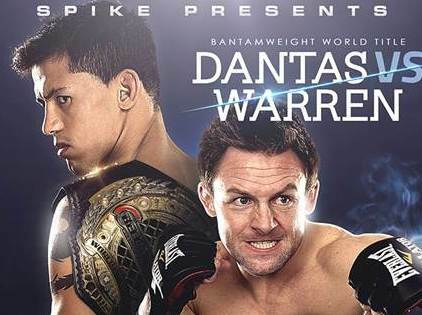 Two new fights have been added to the “Strikeforce: Melendez vs. Healy” card as Nah-Shon Burrell faces Yuri Villefort and Jorge Gurgel takes on Mizuto Hirota. The Strikeforce Heavyweight Grand Prix finally comes to a close this weekend when Josh Barnett and Daniel Cormier clash in the finals at the HP Pavilion in San Jose, Calif. Gilbert Melendez puts his lightweight title on the line against longtime rival Josh Thomson and Rafael Cavalcante looks for revenge for a 2009 knockout loss to Mike Kyle. The ProMMAnow.com staff join forces like the Super-Friends to bring you our thoughts and predictions on each of the main card bouts. Strikeforce will conclude their heavyweight grand prix on Saturday, May 19, when former UFC heavyweight champ Josh Barnett takes on two-time Olympic wrestler Daniel Cormier from the HP Pavilion in San Jose, Calif.
ProMMAnow.com talks with Nah-Shon “The Rock-N-Rolla” Burrell of Philadelphia following his close split decision win over James Terry Saturday night, Jan. 7, at “Strikeforce: Rockhold vs. Jardine”. ProMMAnow.com (www.prommanow.com) was on scene for today’s official “Strikeforce: Rockhold vs. Jardine” fighter weigh-ins at the HRH Lounge inside the Hard Rock Hotel & Casino in Las Vegas.